This 6x24mm configuration can range targets out to 800 yards. 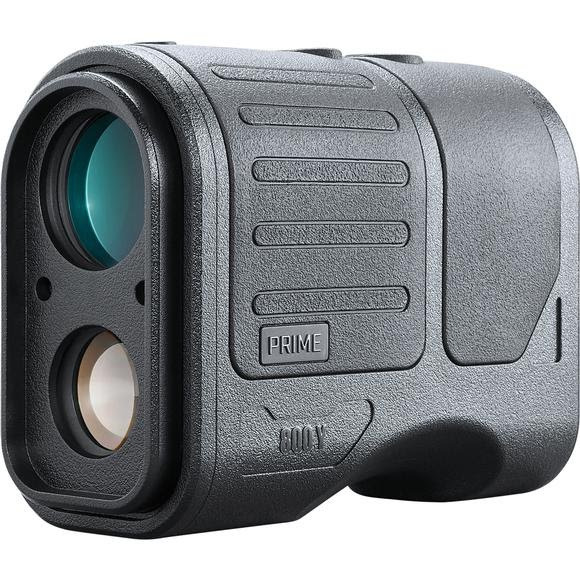 It's accuracy you can trust, from the industry leader in laser rangefinder technology. This 6x24mm configuration can range targets out to 800 yards. It&apos;s accuracy you can trust, from the industry leader in laser rangefinder technology. Accounts for terrain angle, giving you true distance to target on uphill and downhill shots. SCAN across the landscape while viewing a continuously updated LCD display of the distance to the target. Dimensions 4.0" x 2.9" x 1.7"